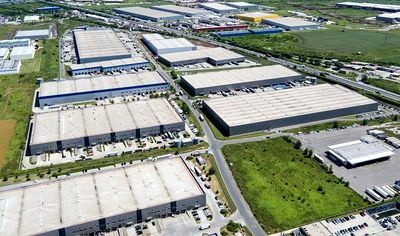 Belgian industrial and logistics developer WDP buys the CTPark Cluj I logistics park from CTP Group, the largest developer and manager of Class A logistic and industrial spaces Romania. The park is leased by the Profi retailer and was delivered last year. WDP and CTP are the most active developers of industrial and logistics parks in Romania with portfolios over one million square meters of completed projects, or about one third of the country’s stock. WDP also bought this year, with EUR 21 million, Dunca Logistics Center, about 37,000 sqm of Timisoara, from Dunca Imobiliare, a project where P & G is the main tenant. 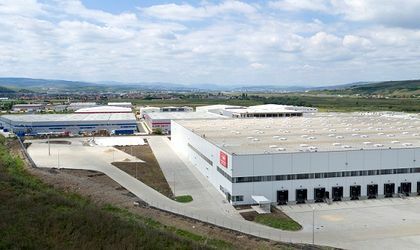 The company announced recently that it will build two new warehouses near Bucharest, in Stefanestii de Jos, with a total area of ​​approximately 80,000 sqm, of which a 58,000 sqm building will be completed in stages by the beginning of 2020 and will be occupied for ten years by the Metro retailer. WDP will build a new warehouse in Buzau for the Ursus Breweries brewer, about 20,000 sqm, near the existing beer factories, leased for ten years. The investment budget is in this case about EUR 10 million. After the completion of this new investment package, the total value of the real estate portfolio will reach about EUR 450 million, 15 percent of the total portfolio of WDP by the end of 2019. CTP is the largest developer and administrator of Class A logistic and industrial spaces in Romania with more than 700,000 square meters of leased area in ten cities: Arad, Bucharest, Cluj-Napoca, Deva, Ineu, Pitesti, Salonta, Sibiu, Timisoara and Turda.